One in two Americans have a musculoskeletal condition. These conditions vary from arthritis, back and neck pain, and osteoporosis. If you’re suffering from musculoskeletal pain, you can find pain relief beyond pain killers and operations. Here’s what you need to know. 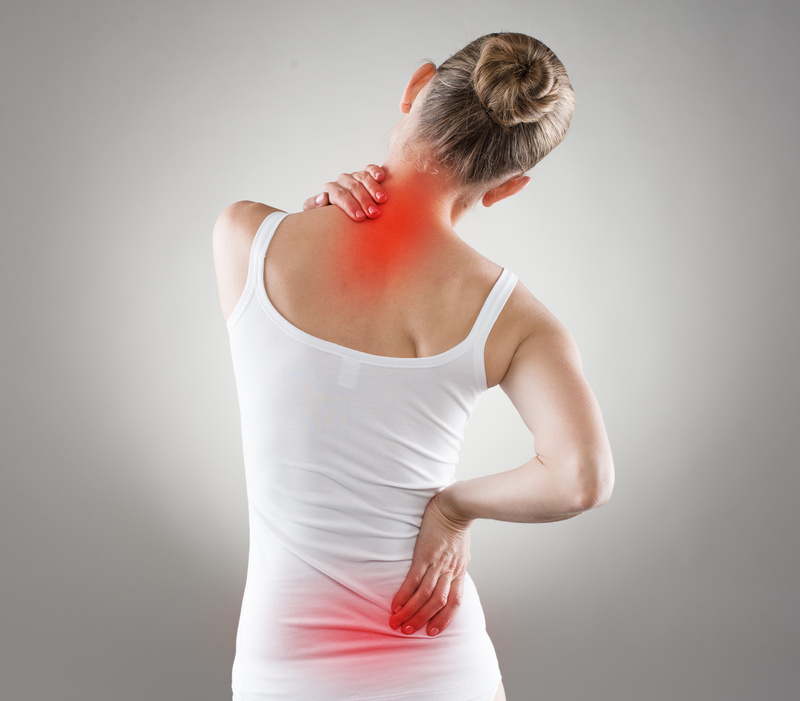 Musculoskeletal pain affects the muscles, ligaments, tendons, and bones. Experts say that tens of thousands of times each year, patients undergo surgery that is not necessary. In fact, studies find 10-20% of all operations are unnecessary. These operations include cesarean sections, hysterectomies, knee replacements, and yes, spinal surgeries. It’s important for spine professionals to seek options for their patients outside of surgery. Its equally as important for those suffering from musculoskeletal pain to find doctors that practice both surgical and conservative methods. The experts at Sonoran Spine are dedicated to creating individual plans for our patients, seeking out every option possible, and approaching surgery conservatively. To find a solution for your pain, request an appointment today.